Getting back to British weather after a week in the south of Spain was quite the shock to the system. From 25 degrees to 5 degrees, it wasn't an easy transition. But despite this, Autumn is still the most beautiful time of year, so it wasn't allllllll bad to be back. So I thought I'd collect some of my favourite things I've been using/wearing this Autumn. So let's get crackalackin' ! LOOK HOW BEAUTIFUL THIS IS. And not only is it beautiful, it has been the key to my life. My friend Abbie actually bought me this as a birthday present, which I received in September, and it has made my life 100x easier. I lead quite a busy university life, and each page is completely empty, so you're able to fill in the date as and when you want, which I find so much more handy. I'm going to keep it real, I have no idea why I didn't photograph the inside pages. But I forgot, so a brief lil summary is that each page has an 'Objective', 'Notes', 'To Do List', 'Timetable' and 'Projects' section, and it's just an aid to help plan your day. I am adamant I would feel lost without it now. 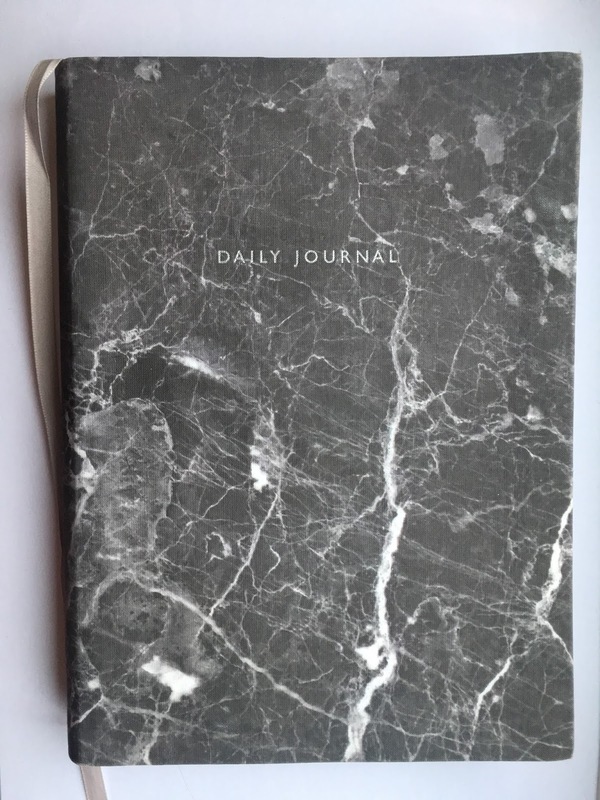 Unfortunately this isn't in store anymore, but it's from Urban Outfitters so I'm sure there are many similar journals to this one which you can find if you take a lil peak at their website. My next favourite is currently sat on my wrist as I type. This bracelet is from ChloBo, a homemade designer jewellery company, and I was lucky enough to be able to choose a piece of jewellery from the collection, and completely fell in love with this one. Each of their pieces are handmade and are so unique. I love really simple jewellery- I feel like in life there are those who wear silver and those who wear gold, and I am the queen of silver. 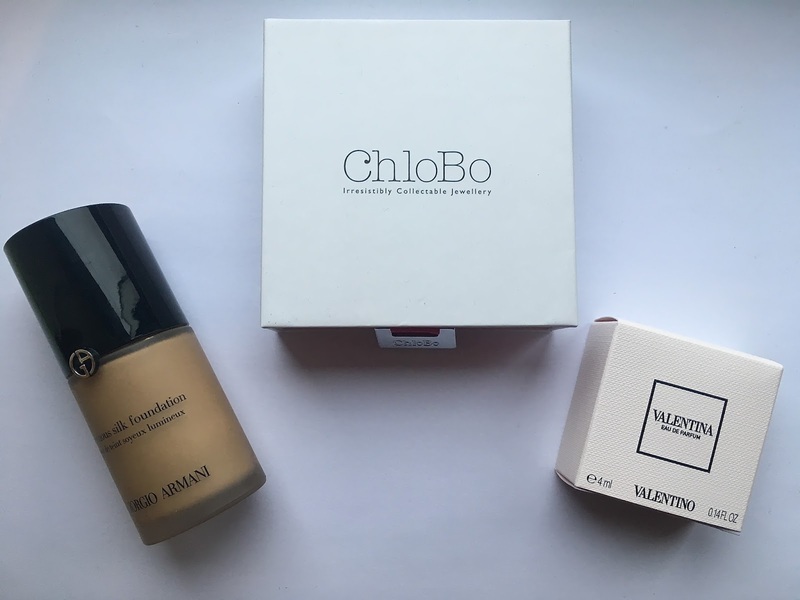 ChloBo's collections are all so beautiful, simple pieces which subtly compliment an outfit and since receiving this, I've literally only taken it off to shower. Woops. Be still my beating heart, welcome to the best foundation of all time. I go through phases of being able to afford the luminous silk foundation, but it is especially perfect for Autumn. I love it at this time of year because if your skin is bad so you want a lighter base and don't want to cake it, luminous silk lets you do that. 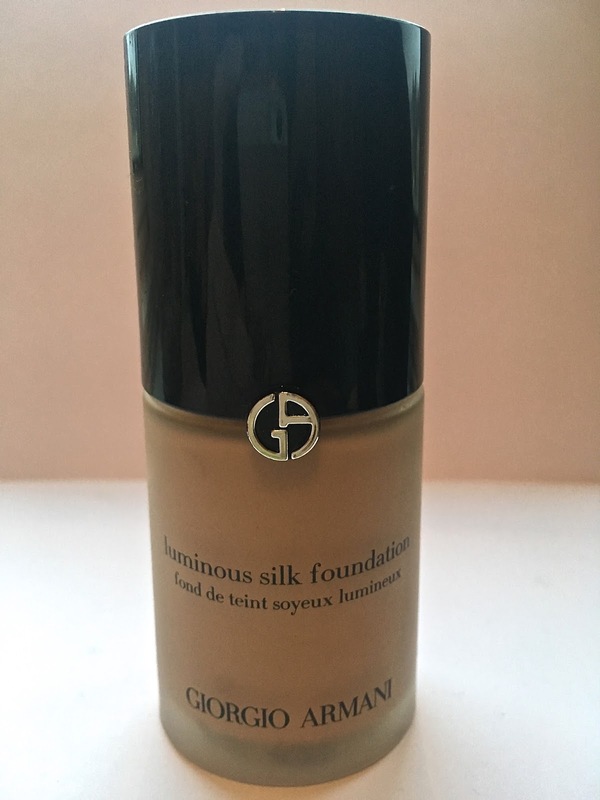 BUT if you want to build up coverage, you can also make any blemishes disappear, and that, to me, is the mark of a fantastic foundation. The skin colour tone is on point, I wear a 6, which is quite dark, but I'm still tanned from my summer in France, I imagine in the new year I'll be about a 4/4.5. If you're looking for a new foundation for your christmas list, this comes highly recommended. This is 'my' perfume. You know when people have a scent they associate you with? 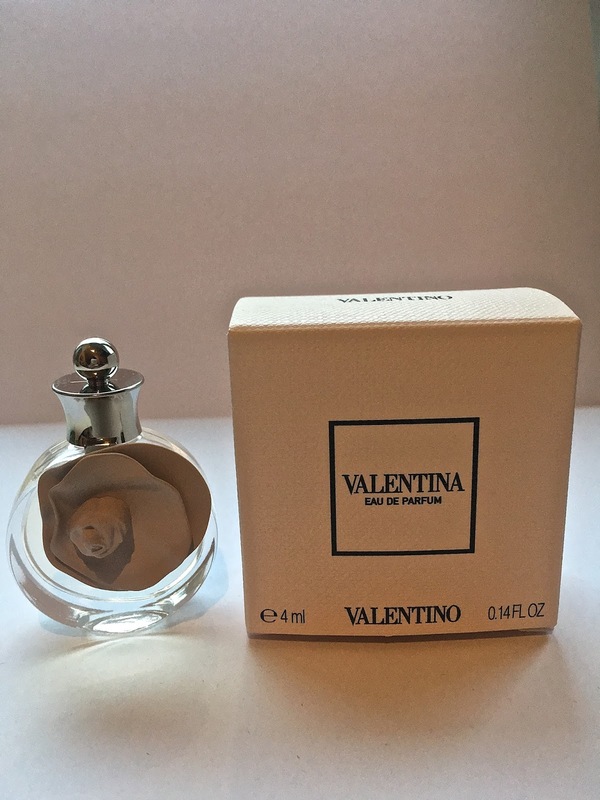 Valentina by Valentino is mine, and it has been for about two years. So what I'm 'favouriting' here, isn't actually the perfume, it's the bottle. When dashing through Duty Free in Marbella airport, I came across a box of four tiny Valentina perfumes all in travel size. And they have made my life a better place. At the beginning of the day/night, I spray on the mothership, and tuck one of these tiny babies into my bag to top up. I can't express how handy it is, and look how pretty the bottle is! I feel like a changed woman, no more panicking about my big bottle breaking in my bag- I have found the answer! These are just a few of my autumn staples this year, I decided to be exclusive because Autumn is quite a long period of time, I only wanted to include what I'm using every single day. This is a sponsored post but as always, all views are my own, I promise.